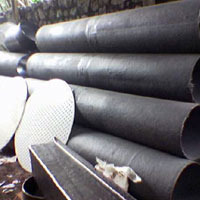 We offer optimum quality flexible ducting which is manufactured using qualitative raw materials. Our ducting range is used in factories and other related areas for controlling pollution. Processed through our sophisticated system we are able to incorporate the desired quality parameters in the ducting.